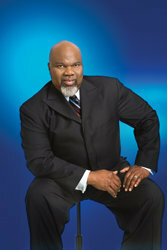 The star of BETs Mind, Body & Soul, and featured guest speaker on Oprah’s Lifeclass, Potters House pastor T.D. 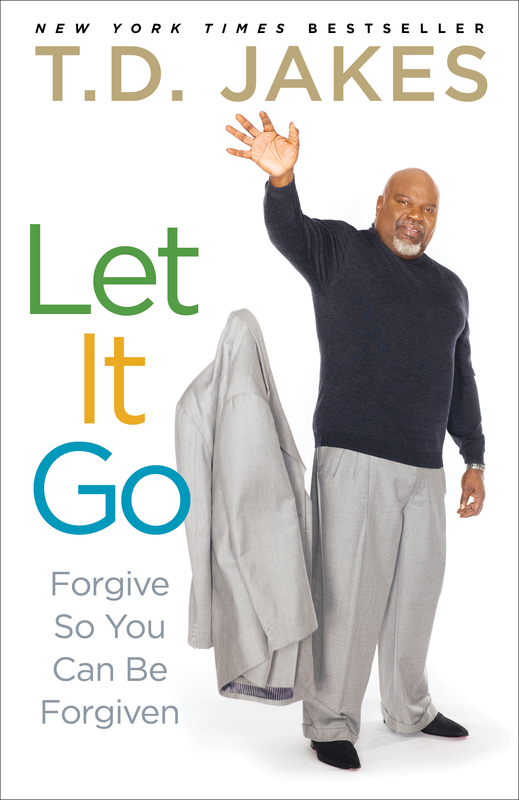 Jakes offers readers Let It Go: Forgive So You Can Be Forgiven, the New York Times bestselling book inspired by the Lord’s Prayer which explores forgiveness as a life practice and offers specific and clear actions for readers who seek to apply it in every area of their lives—their marriages, their families, their friendships, and their business relationships. “Offenses are a part of life,” says Jakes, “but conflicts can be resolved and relationships restored when we stop paying the past with the resources of our future.” If you’re a fan of Joel Osteen’s Become a Better You or Dr. Phil’s Life Strategies, you’ll love the message in Let It Go, which challenges us to release ourselves and others from the crippling grudges and binding resentments that hold us back when we do not forgive others. “Forgiveness is a big idea and works best when invested into people who have the courage to grasp the seven-foot idea of what’s best for their future rather than the four-foot-high idea of recompense for what has happened in the past,” Jakes writes.